Once you start to notice that your phone charger is starting to get a little bit worse for wear, it’s definitely time for you to start thinking about getting a new one – and quickly. A damaged charging cable can cause serious problems in your home, as well as physical harm to you or your loved ones. Using a frayed cable to charge your smartphone or tablet? Soon your device will end up damaged as well. Frayed cables stop electricity from correctly flowing through your charging cable into your device, and as a result, could cause power surges which damage the internal components of your phone or tablet. Replacing a faulty cable is much cheaper than replacing a broken iPhone or iPad. Power surges caused by a frayed or damaged charging cable can also cause your device to overheat and start a fire. This is a huge risk to your home, especially if you leave your phone or iPad charging unattended. 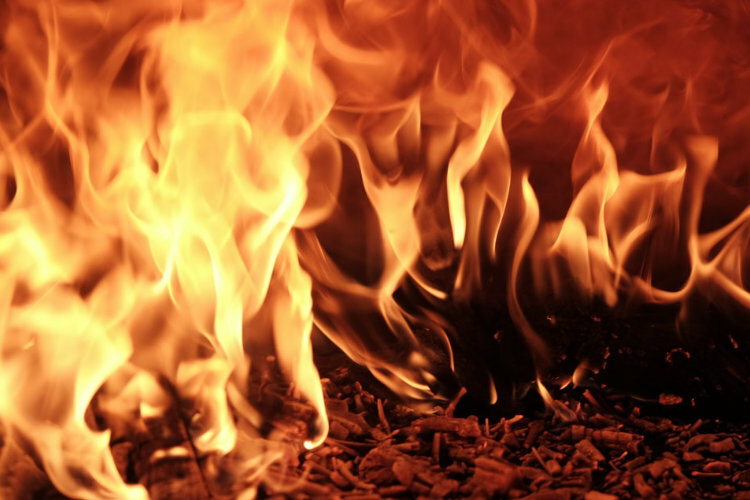 Electrical fires are occurring more and more often and can cause serious damage. Damaged charging cables can cause deadly electrical fires in your home. If you think about how much damage an exposed live wire could do to you or your home, think about what it could do to someone a lot smaller than you. 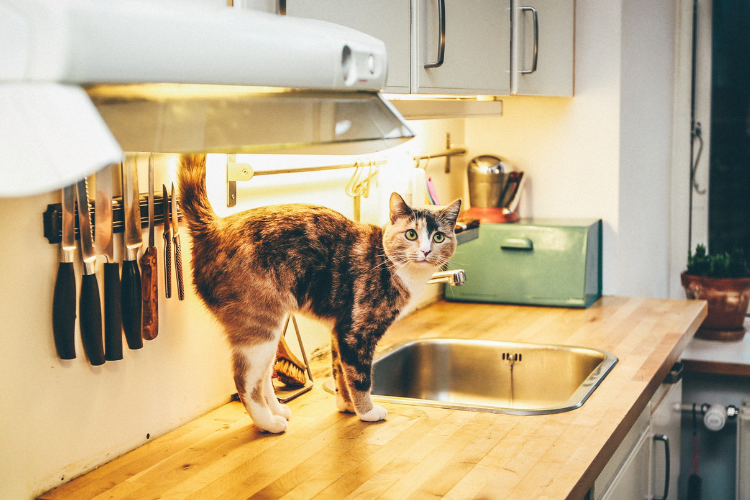 Toddlers and household pets are prone to curiosity and exploring. If a small child or an animal comes into contact with a damaged charging cable, the results could be fatal. Exposed live wires can be fatal to innocent bystanders like pets and small children. It may sound drastic, but in extreme circumstances, a damaged charging cable could lead to death. 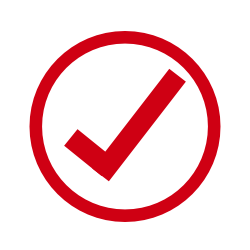 There have been numerous cases reported where fatal house fires started due to a faulty charging cable, and if the surge of electricity is great enough, it can also lead to fatal electrocution – particularly for smaller children. Your life is worth more than the cost of a new iPhone charger. What causes damage to my charging cable? The casing of your charging cable is put under extreme strain when stretched around a corner or pulled at an angle – for example charging your phone while lying in bed or sitting on the sofa. 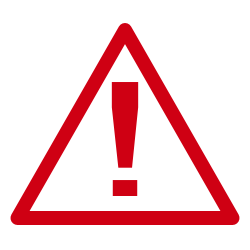 This type of strain causes the casing to tear; leaving the live wires exposed. Many people are guilty of carelessly pulling out their phone charger using the cable once they’ve finished charging. Using this method to remove the charger instead of carefully removing via the connector is harmful to your charging cable and can cause damage to the casing. Bad quality/fake charging cables are a recipe for disaster. These generic “one size fits all” cables are often prone to electrical surges and tend to use cheap, thin plastic for the wire casing. This kind of cable does not offer the user any protection and the casing will break easily. 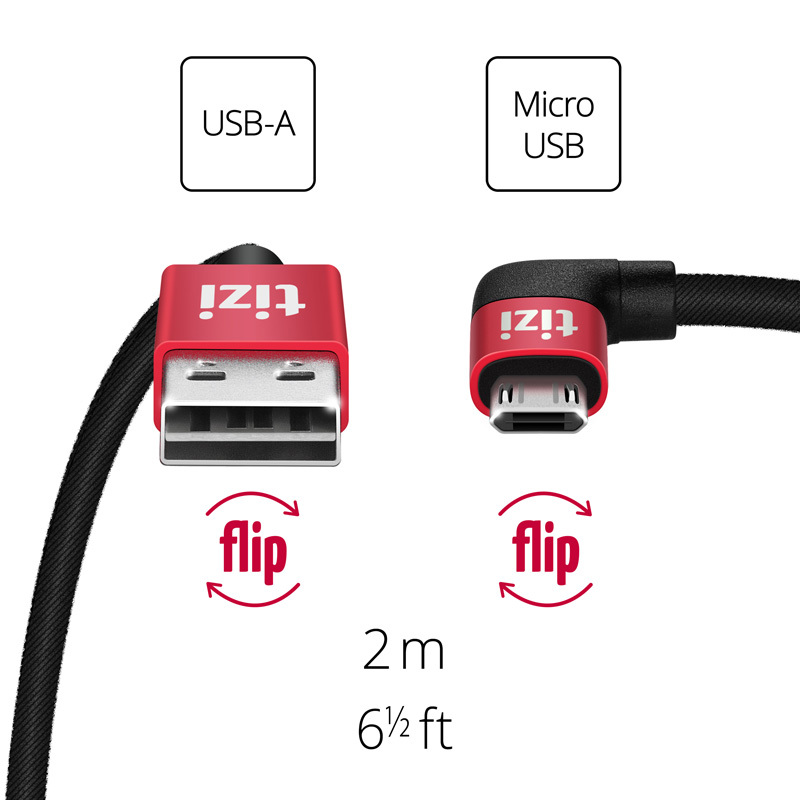 Available in Apple Lightning or Micro USB, the brand new charging cable from tizi is the ultimate charging cable for your iPhone, iPad, tablet, or any other mobile device. 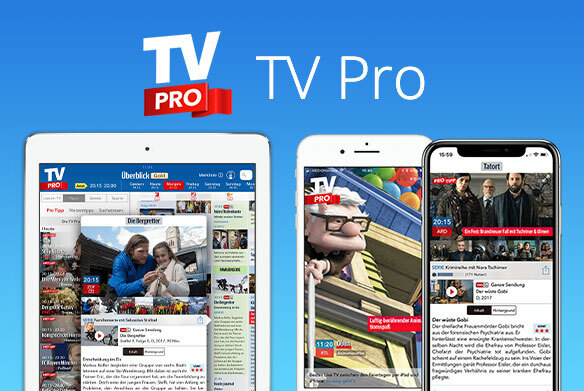 Designed for creative thinkers, the tizi Querdenker is the proactive solution for anyone looking to actively avoid cable damage and the problems which come with it. The shape of the connector makes this cable super easy to remove from your phone or tablet once you’ve finished charging. No more harmful tugging on the cable to pull your charger out. 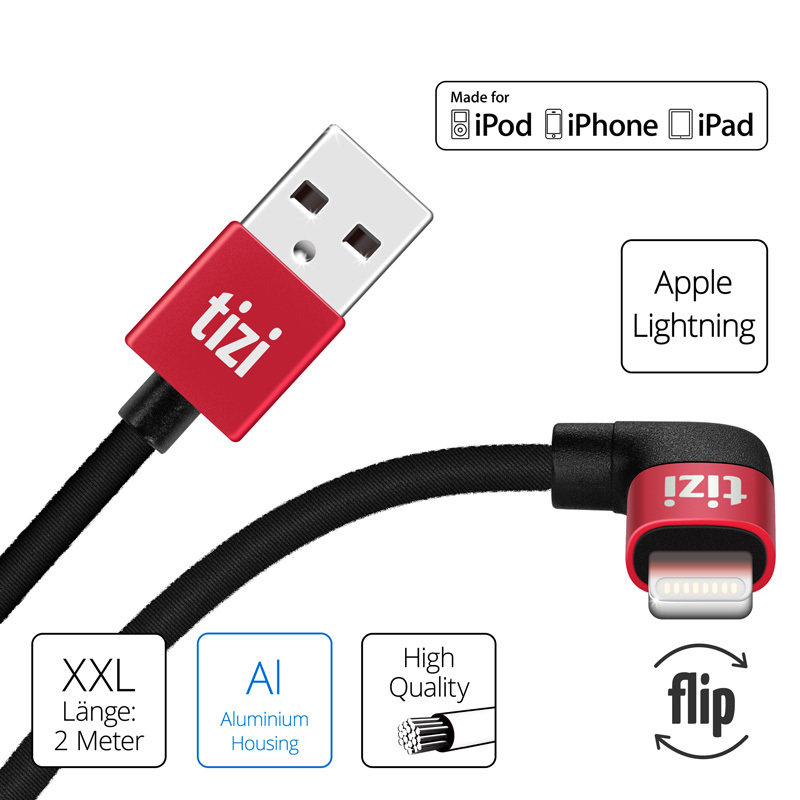 The tizi guarantee: We have years of experience in engineering high quality charging cables. The Querdenker has braided casing which offers you ultimate protection as well as a stylish finish. 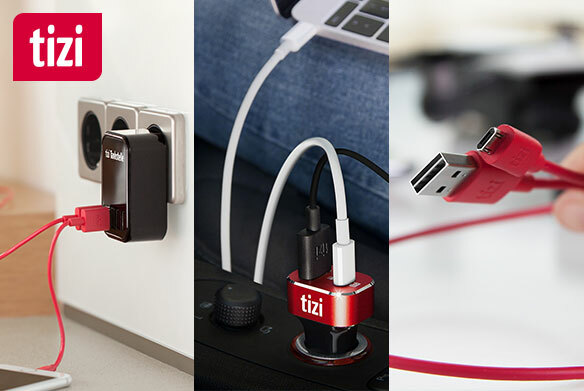 Be proactive – get your tizi Querdenker today and charge your devices risk-free! Now available on Amazon while stocks last.